Through its work at the Universities of Kent and Liverpool, Beep Studio equips students with the thinking tools and working processes that help make well considered design decisions. Project work is supplemented with talks and workshops on diagramming, drawing, model making, design, philosophy, and professional practice. 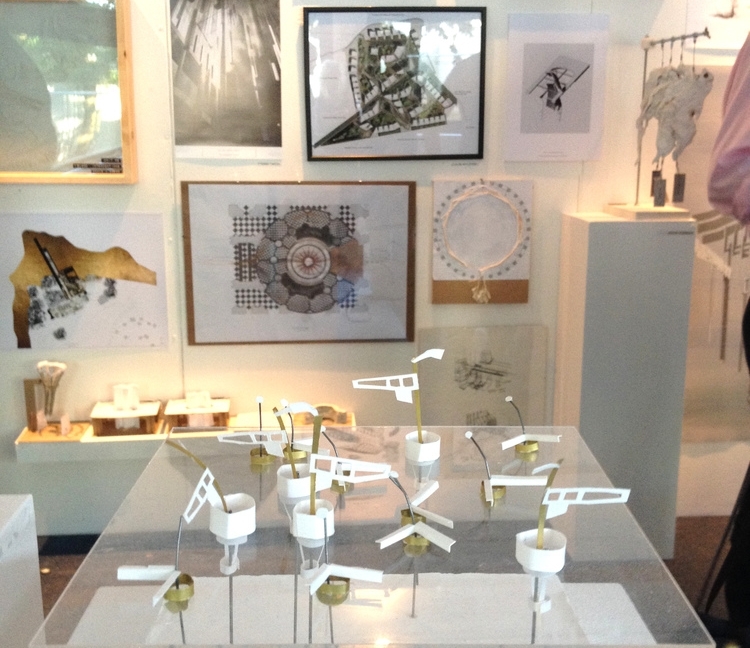 The result is a diverse array of projects presented in diverse styles, reflective of students’ individual interests. Hyperstition: making fictional entities real. Displacement: water, people, goods, materials. Maps: historic, geographic, personal, political. Students explore the site and themes themes intuitively, finding connections between their discoveries they as a means of developing a project. Ideas are developed into fully realised architectural schemes through drawings, models, and experiments with materials and processes. Each year, The British Council choose students to spend a month on fellowships at the Venice Biennale. In 2016, Unit 2 student Louise Cook was selected to represent Kent School of Architecture and the south-east region; she follows Unit 2 students Jessica Ringrose and Jasmine Davey who took the role in 2014. In 2015, KSA was ranked 3rd in the country for Architecture, having climbed 3 places in the The Guardian University Guide. Unit 2 student Rosie Seaman won an RIBA prize for her portfolio in 2015.